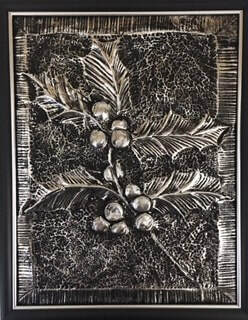 Create your very own metal embossed artwork, enjoy wine and snacks and socialize with friends! 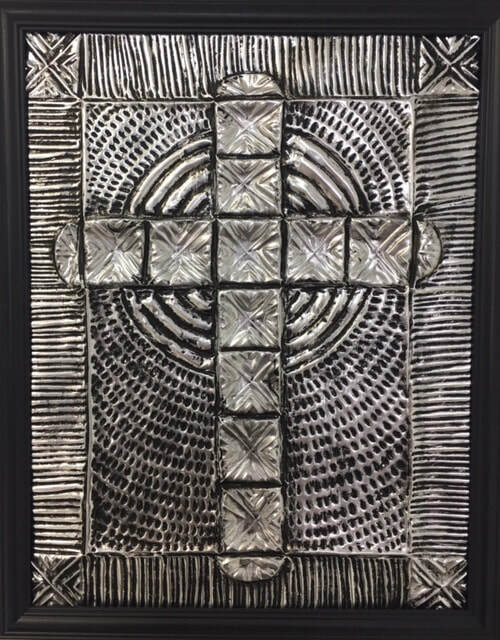 You will get to choose the image you would like to create. There are many options including a fleur de lis (pictured below), alligator, crab, cross and more! All proceeds benefit Good Dog! Autism Companions! Thanks for the generosity of Art Time, 100% of the proceeds go to helping kids and families get service dogs! 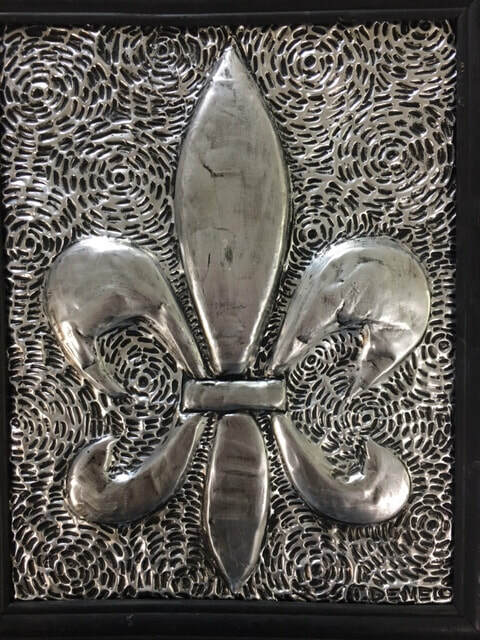 Choose the image you would like to create, there are many options including a fleur de lis, cross, holly, alligator, crab, and more! A special thank you to the Mother Daughter ArtTime team hosting our event!! Art Time is an art studio for kids. They are dedicated to helping children express themselves through art. 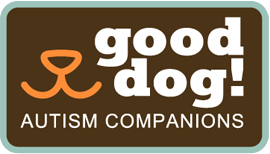 A special thank you to Good Dog! Mom Natasha for throwing this fundraiser on behalf of Good Dog! Natasha has graciously donated all the wine and snacks for the event as well!